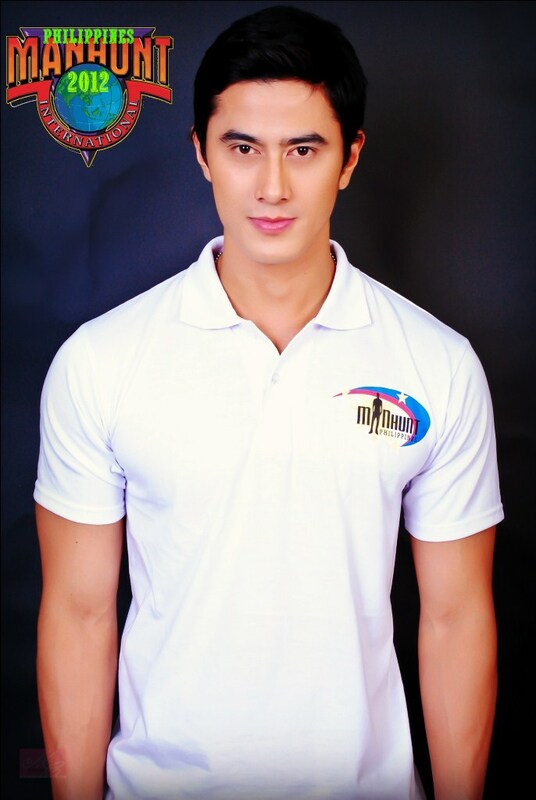 29 year old June Macasaet from the Philippines beat 54 other delegates to win Manhunt International 2012. The 1.85m tall model was crowned at the conclusion of an event held in Bangkok, Thailand. The first runner-up was Sweden, Peter Bo Jonsson, while Macau's Martin Wang finished in third place. Puerto Rico, Jimmy Perez Rivera, finished in fourth place while Singapore's Jason Chee finished in fifth place. The top 15 were completed by the delegates from Colombia, Latvia, Switzerland, America (USA), Venezuela, Dominican Republic, Greece, India, Thailand, and Denmark.